Attorneys are called to their profession for noble reasons. They have a passion and a drive for knowing the law inside and out to blow the whistle on those who would try to manipulate it. Being an attorney can be a very rewarding profession when cases are won and notoriety is gained. But there are other days in the professional life of an attorney that prove to be stressful, unpleasant and hard to cope with. Every attorney experiences the loss of a case at some point and must taste the grit of defeat. Expectations on attorneys are extremely high, and the amounting pressure can prove too much for some to bare. 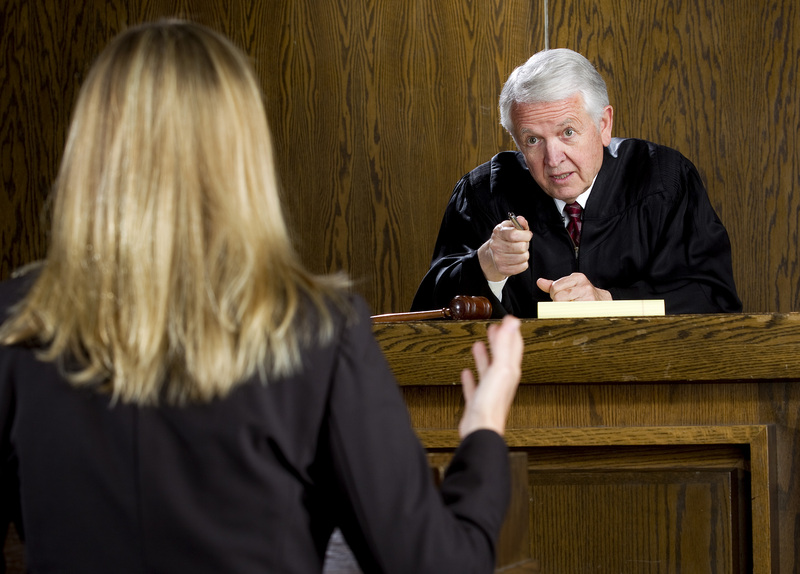 Many clients of attorneys go into court with unrealistic expectations of what an attorney can do. Some who are guilty think that, because they have paid a substantial fee, they are guaranteed a win in their case, which is obviously irrational. 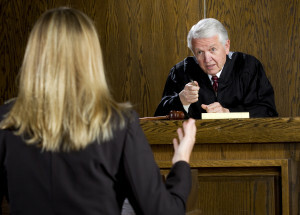 Others make their attorney’s jobs harder by not taking their case seriously. They withhold information or veer off the agreed upon plan in court then become upset at their attorney when their own bad decisions hurt their case. These are challenges that an attorney cannot foresee, which makes their jobs more difficult. There are also frequently more senior attorneys observing the success rate of those below them, which creates additional pressure. The combination of these difficulties can make the pressure on attorneys unbearable, which often results in them acting out. Many attorneys turn to drugs and alcohol to self medicate their stress symptoms, while others rely on some other form of escapism. It is only a minority of professional attorneys who cope with stress in a healthy way. Attorneys and lawyers have a higher than average suicide rate for any given profession, and the need to focus on mental health within this group of professionals has recently become a necessary conversation to have. If you or someone you care about is an attorney who is unable to cope with professional stress, consider the services of a counselor, rehab or support group today.